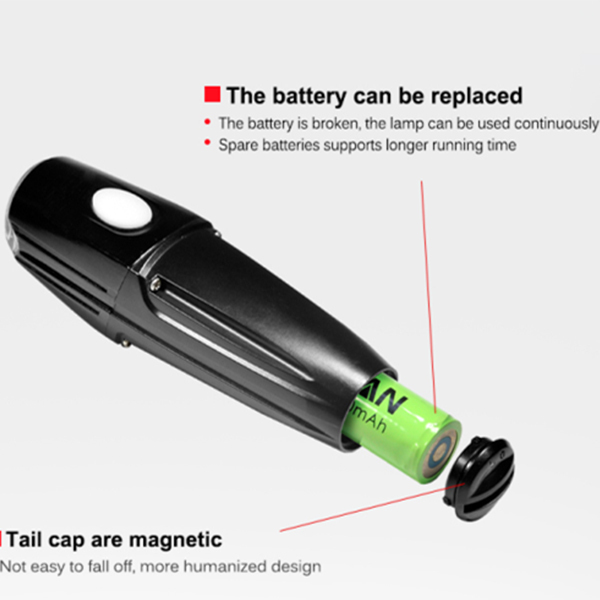 Feel free to ride at night, this LED bike light can be replaced with a built-in battery at any time. 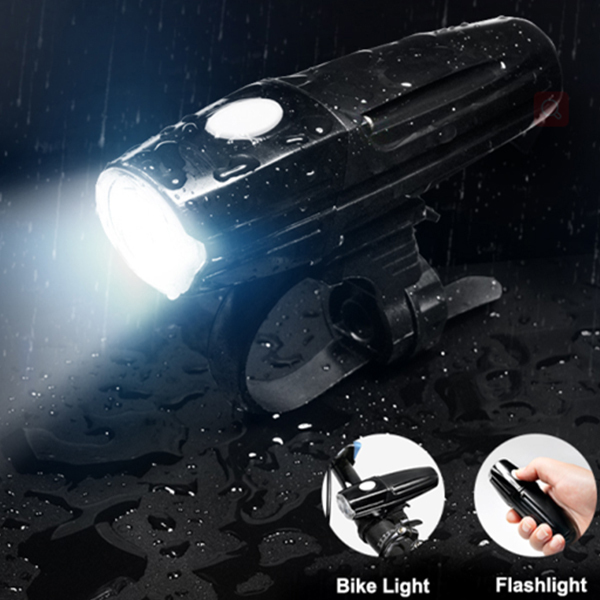 It can be used bike light and flashlight as well. 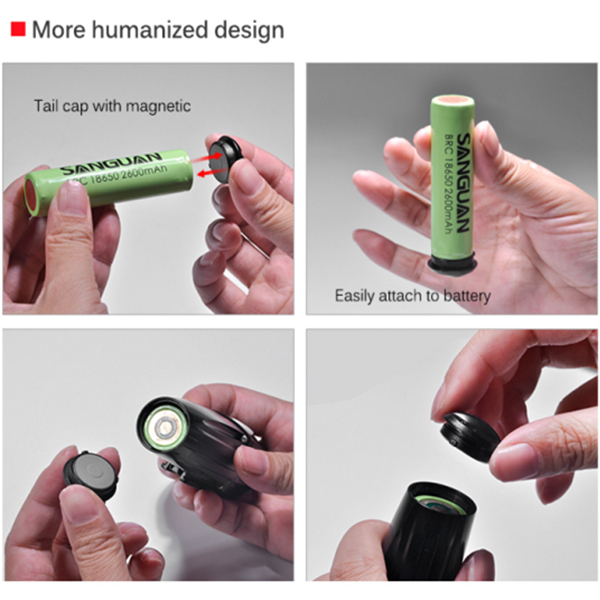 The battery can be replaced, it is very convenient. 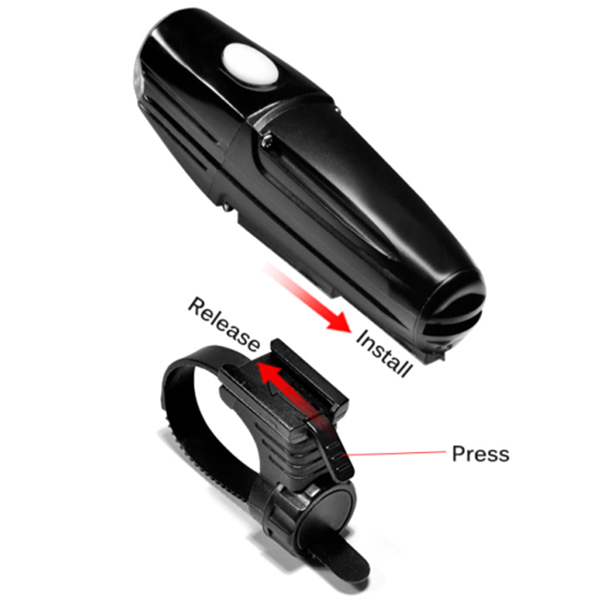 It uses quick release bracket, it is very easy to mount and dismount.